We contact our players in advance to ask about their preferences on living in homes with pets or kids as well as any potential food allergies. Then, we match our players to host families based on their answers so that they have the best possible experience while they're in Worcester. 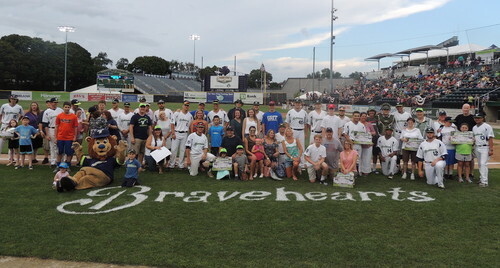 For more information about becoming a host family, contact Coach Kevin Hartigan at kevin@worcesterbravehearts.com or call us at 508-438-3773. Download more details about the program below.